Helping visitors find their way around your property is a challenge for many business owners. 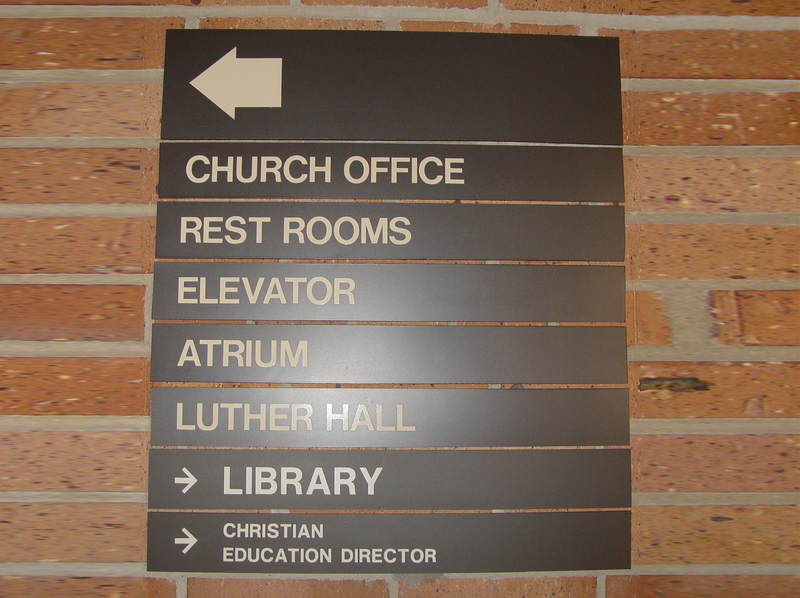 Directional signs typically appear at junctions or anywhere someone might look for directions. 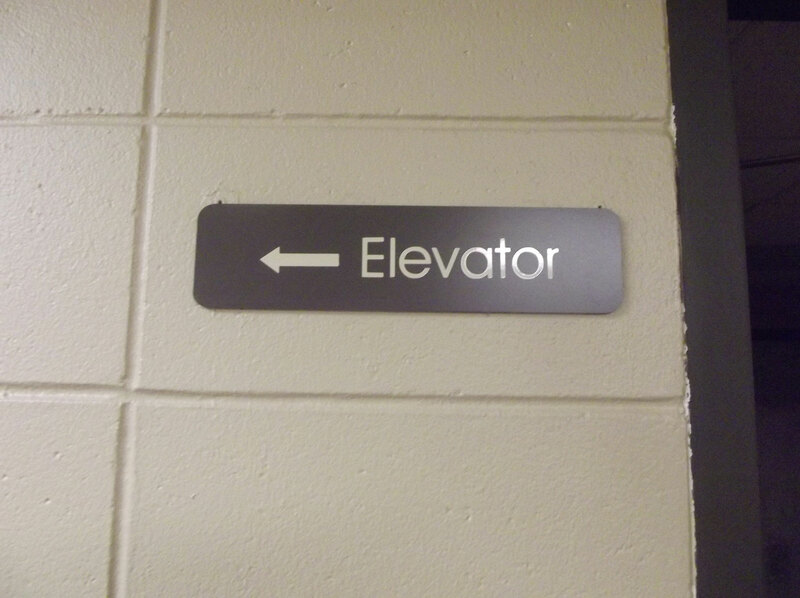 Wayfinding signs can also be a key part of your ADA/safety plan while displaying your company’s sense of style and personality. 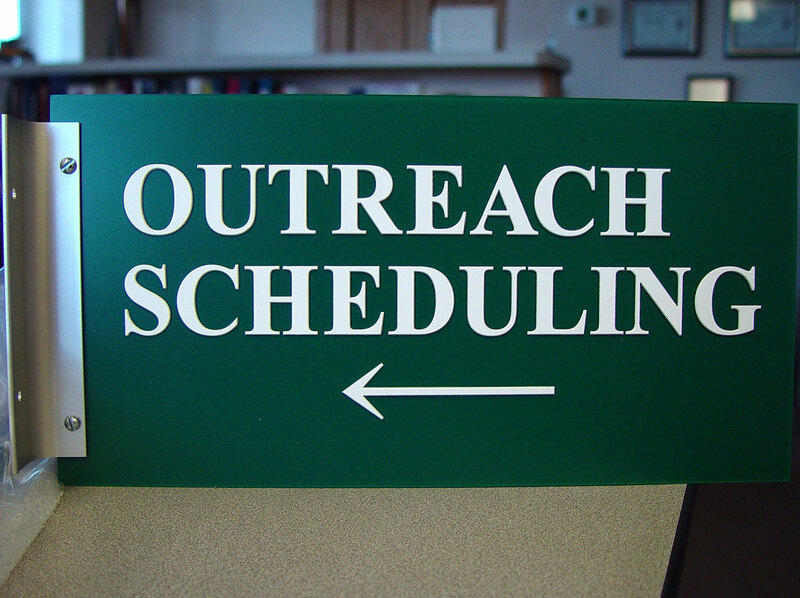 At Baker Graphics, we offer a number of directory options as well as general wayfinding signs. These signs are not only functional, making it easier for your customers, guests, employees and vendors to find their way around your property, but also can be visually pleasing..
Freestanding Pylons– Freestanding directories allow you to add directory services anywhere on the property. If you are adding a directory on higher floors as well as in your main lobby, this could be the ideal choice. 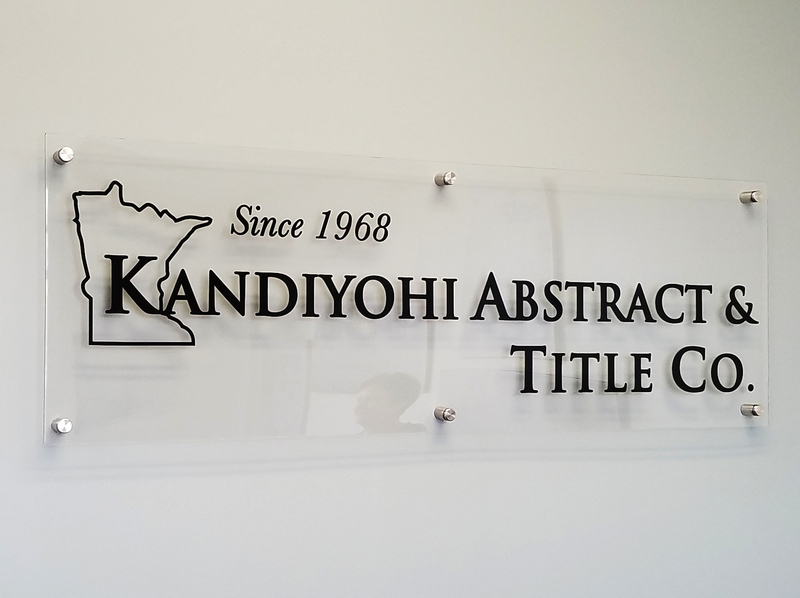 Hanging Displays– If floor space is at a premium, hanging your directory or wayfinding signs from the wall may be the solution that is right for you. 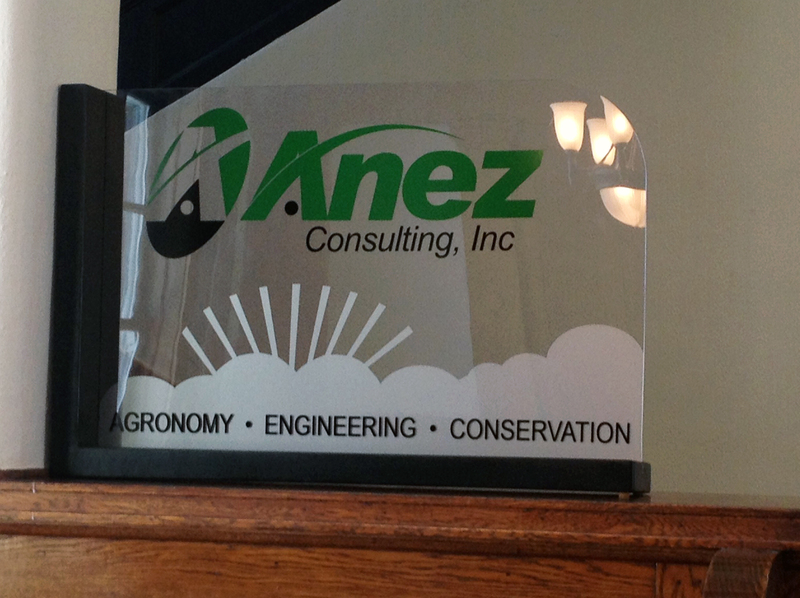 Small or large, choose the display that fits your particular needs. 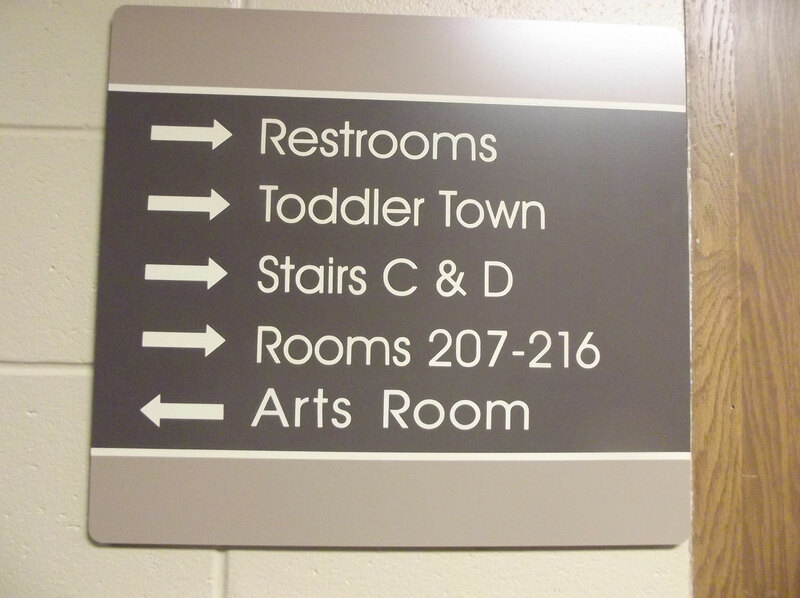 Wayfinding Arrows– Simple arrows can be one of the easiest ways to guide visitors throughout your property. These are available in a number of colors and designs that can be customized to match your branding style.